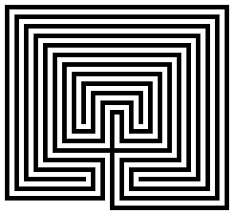 I can close my eyes and clearly envision (or rather remember) myself walking a labyrinth. I stand at the entrance looking at the lines, as they meander cohesively around one another. I breathe deep and prepare myself for the journey ahead. As I cross the threshold and as take each step, I feel Divinity fill me. There have been times, during labyrinth walks I felt it so intensely, I was brought to tears. Other times the energy was just peaceful and subtle. My mind silent, my heart calmly beating, and my body relaxed. I can feel my bare feet touch the grass under clothe I walk upon. My feet feel solid and yet strangely light upon the earth. There was a time I had a passion for labyrinths. I had dozens of them. I would facilitate them at various gatherings both public and private. I used to make really large labyrinths out of canvas, painting each line by hand. I would also make them out of candles and yards of cloth. To be honest the fascination and love of them has never gone away. When you walk the meandering path of any labyrinth, you are instantly dropped into a new level of consciousness. Peace and connectedness is the best way I can describe the feeling. It is not easy to let go of that connection. You are taken directly to the threshold of your own inner transformative abilities. It is as though Divinity has taken you by the hand, guiding you as you move slowly forward. It is not often that you find labyrinths in use. Some are simply stunning garden structures, some are made into plaques to hang on the wall. I even have an oil lamp that is a labyrinth (one of my most favorite pieces). In more recent years, I have seen several make shift labyrinths pop up here and there. I am glad to see them in use. To me it feels like an awakening. 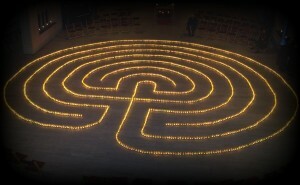 As more an more people experience a labyrinth walk, the more they will return. 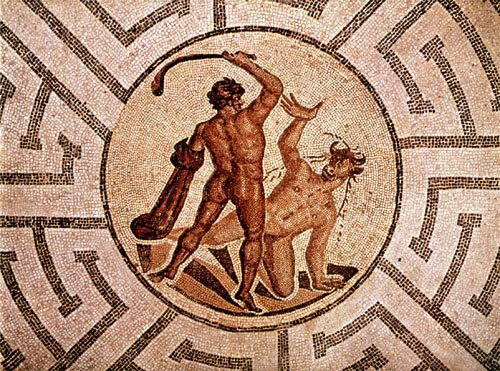 Labyrinths are ancient dating back to the island of Crete, and are probably best known for the tale of Theseus and the Minotaur. Labyrinths have been widely used by many ancient cultures long before the Atlantic was crossed. Native American’s have used Labyrinths for centuries. 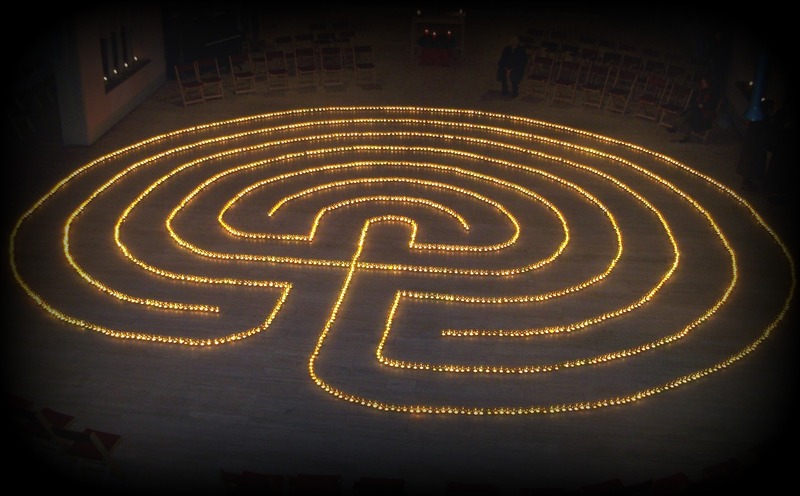 One message a labyrinth will teach you is the idea of interconnectedness and the global mind. While seeming so simple, their sacred geometry proves profound. First, let me explain a little about what a labyrinth is and is not. 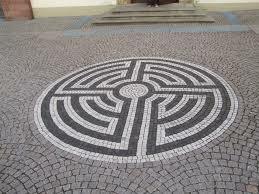 A labyrinth is not a maze, you cannot get lost in it (unless it is in our own thoughts and inner experiences). There are no dead ends to confuse you and it is not meant to trick you. A labyrinth has one path in and that same path you follow out. The center of the labyrinth is the middle of your journey, where you can choose to meditate before completing your journey. 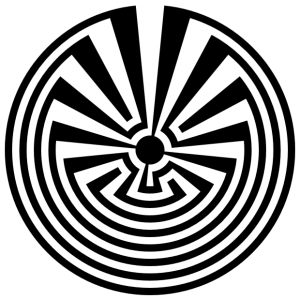 The basic ideal of walking a labyrinth is to find the key (or even the lock that fits the key) to your own personal journey. It is a walking meditation where you can choose to pray, reflect, and/or organize your inner turmoil or disorganization. We all have the need for inner work and labyrinth work is some of the most effective out there. When you incorporate a labyrinth into your meditation and spiritual practices you will open a new door of possibilities. 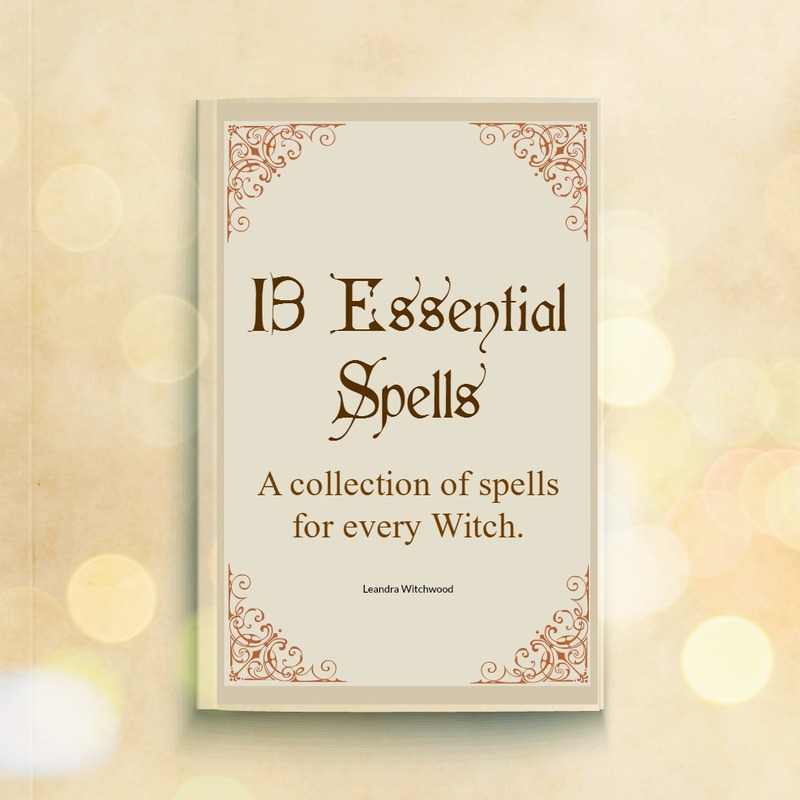 They are versatile and are not only meant for the times in our lives when we need peace and clarity. 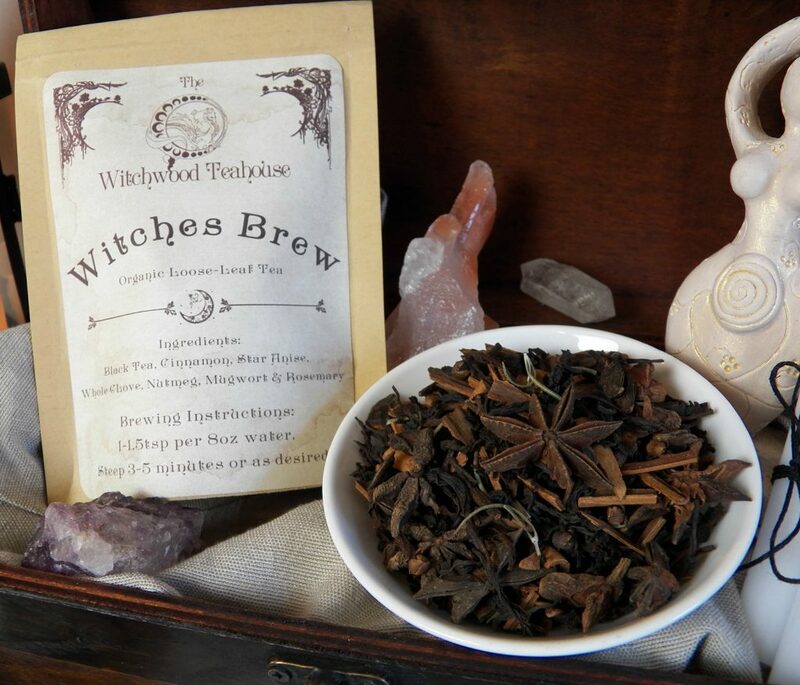 They are also used for reflection,devotional, and of course celebration. Yule is a great time to construct a labyrinth. It can be symbolic of our journey into the darkest point of the year (aka the journey into the darkest parts of our psyche), and the re-emergence into light. There are many possibilities to explore. 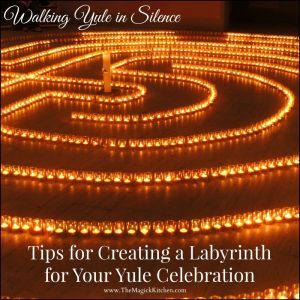 To make your Yule even more unique and spiritually meaningful, try some of these ideas for creating a labyrinth for your special celebration. 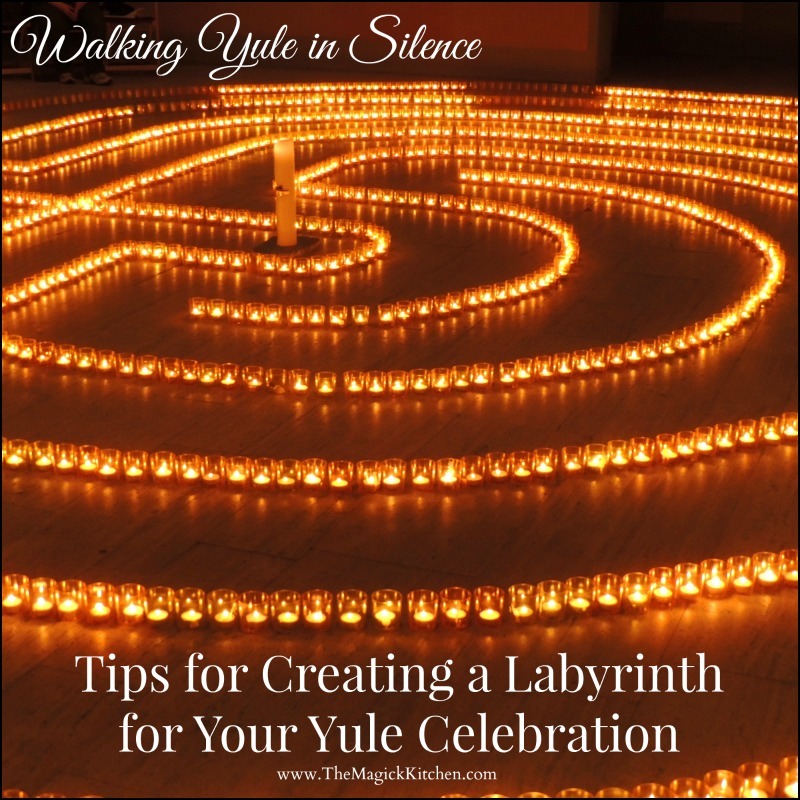 Here are some tips to help you construct a comfortable labyrinth you can walk as part of your yule celebration. Be sure to make the path of your labyrinth wide enough to walk. Thin lines will create sharp turns which can distract from the smooth motion of walking the meandering path. Make sure you have plenty of space. A small walking labyrinth can take up about 10’x10’ of space. Make sure you have room enough to lay it out. Make sure you have enough materials. The larger the labyrinth, the more materials you will need to create it. No brainer right? Use festive items like candles, cloth, pine branches, string lights, sparkly garland, or stones. 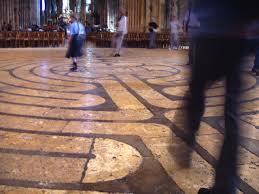 Incorporating a labyrinth walk is a deeply wonderful spiritual experience. 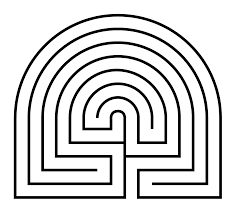 If you would like more information on labyrinths check out these sites dedicated to the study and education of labyrinths. 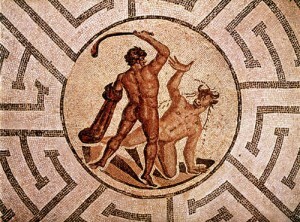 Labyinthos, A photo archive of Labyrinths. 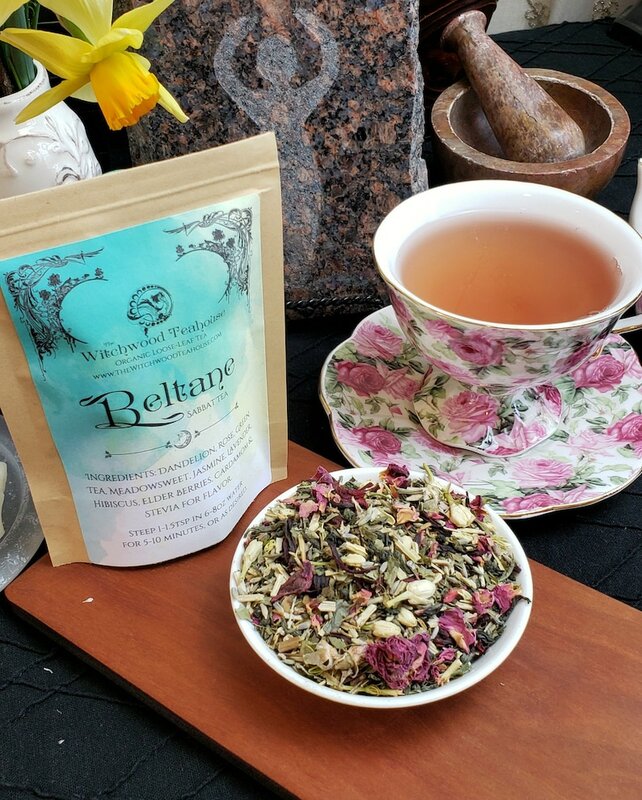 The Labyrinth Society, an international organization whose mission is to support all those who create, maintain and use labyrinths, and to serve the global community by providing education, networking and opportunities to experience transformation. I invite your feedback. Tell me what you think. How has this post helped you, and if you were inspired. I love to know what my readers are up to and how you put my thoughts and experience to use in your world. Also, if you have any suggestions on subjects for future posts. let me know the details. I’m listening.